Birra del Borgo pays further homage to English real ale: this creation makes for a simple but forceful drink, comfortably on a par with its northern cousins. An amber coloured ale, teasingly cloudy, with an abundant white froth. Intense olfactory presence with a citrus focus, provided by the use of the Cascade and Amarillo hop varieties, with hints of ginger and pepper. 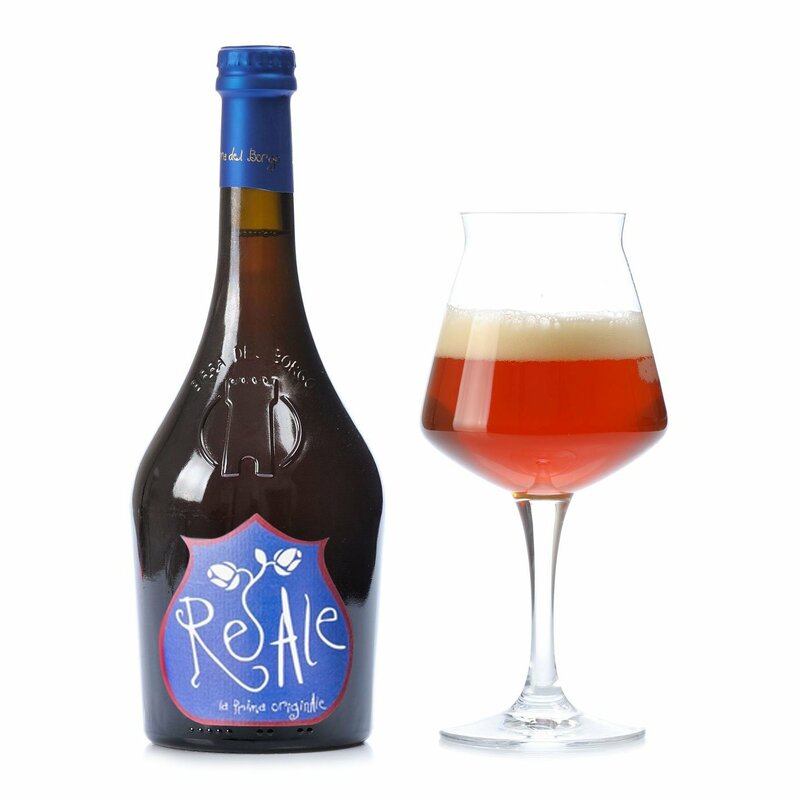 Lively and appealing on the palate, easy to drink with an understandably hop-dominated finale. Alcohol 6% vol. An inspired choice to accompany an array of cured meats and cheeses: a midsummer night's dream of a beer!